Is IT working on business solutions that create competitive advantages in the marketplace? Are companies maximizing the ability of IT to deliver solutions in the most effective and efficient way possible? 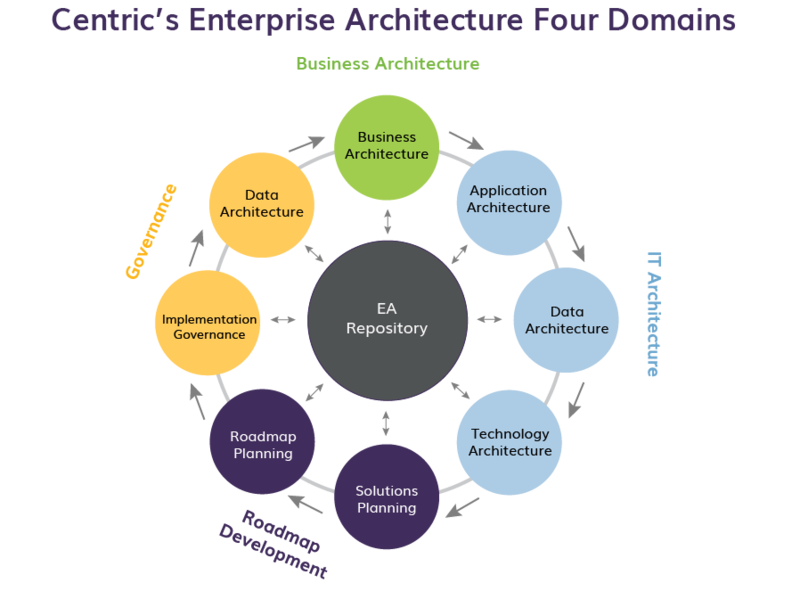 Enterprise Architecture (EA) is a proven, repeatable means to improve the coordination and alignment of IT and business investments to efficiently deliver strategic initiatives. 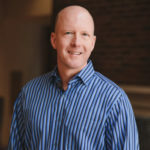 Many organizations are interested in exploring EA methods as a way to improve alignment between business strategy and the delivery of technology solutions to enable the execution of that strategy. Employing and managing an EA implementation can seem like a daunting endeavor due to the complexity of typical EA frameworks. However, with our help, it doesn’t have to be. Production of a future state vision typically includes data modeling, policy and procedure documentation, data flow creation, and infrastructure standards. This also involves the creation and communication of governance standards and procedures with associated cross-divisional enforcement policies. We provide organizations with trained CEAF practitioners who are able to manage and direct an EA implementation as well as the ongoing operation of the EA process. To address these concerns, we have developed our own EA framework known as Centric’s Enterprise Architecture Framework (CEAF). CEAF combines and extends essential elements of the established EA frameworks such as Zachman and TOGAF. Why is CEAF a better alternative? We’ve made the EA implementation and ongoing governance process simpler, more practical and easier to understand and operate. What are the benefits of a properly implemented CEAF process? Want to learn more about our Enterprise Architecture Framework?